Taking one gram a day from a 100 g pouch or tub of Lonjevitee's Carnosine costs as little as 77p a day. This is a review for the company as I wanted some advice on the product before I used it. 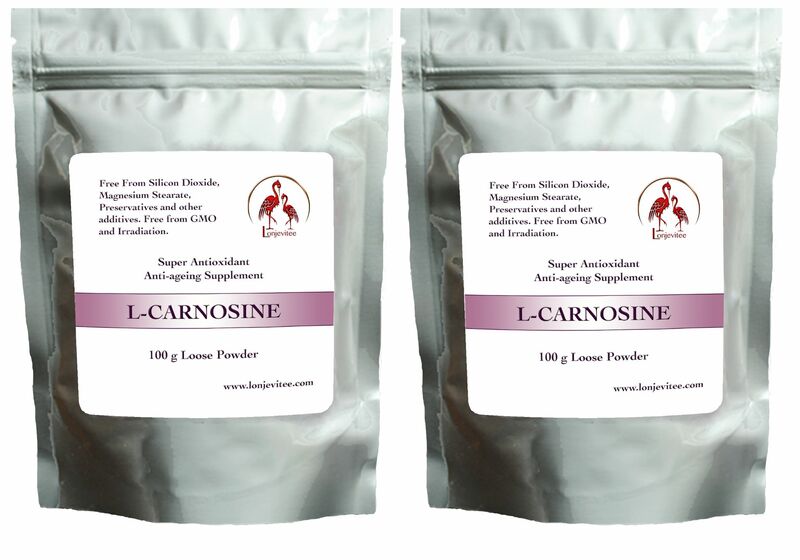 After e-mailing about the carnosine I got a very helpful email of Mary Matthews full of good advice and information. They actually seem to care about there products and there customers, which is a refreshing change.